Create your own dance bag! Pick your design, choose your bag and optionally include your name. 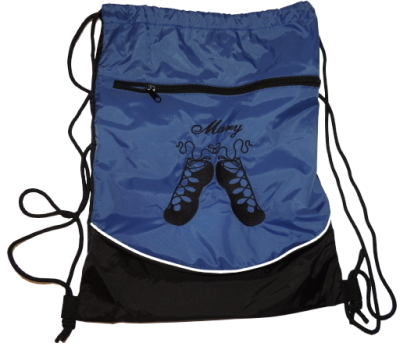 Your dance bag will be custom embroidered and delivered to you at class. Please Note: The colors on the designs will be as shown.